If you’re a woodsman whose primary occupation is felling trees, today we celebrate your prowess and saw-wielding skills. December 10 is National Lager Day! Oh. Hold on. That’s lager, not logger. My bad. (We appreciate you anyway, tree harvesters! The world would be a different place without wood). Lager is a type of beer that is fermented for longer periods of time at lower temperatures. It is the most popular type of beer in the world, and includes different styles such as Bock, Pilsner, and Märzen. The term “lagering” refers to the cold storage of beer in places such as caves, and was common throughout the Medieval period. It was discovered that beer continued to ferment when stored in cold conditions, thus, the German name lagerbier means “beer brewed for keeping.” Once refrigeration was developed in the 1860s, lagers quickly overtook ales in terms of popularity. German immigrants introduced lager-style beer to America in the 19th century, and it has remained a beloved beverage ever since. 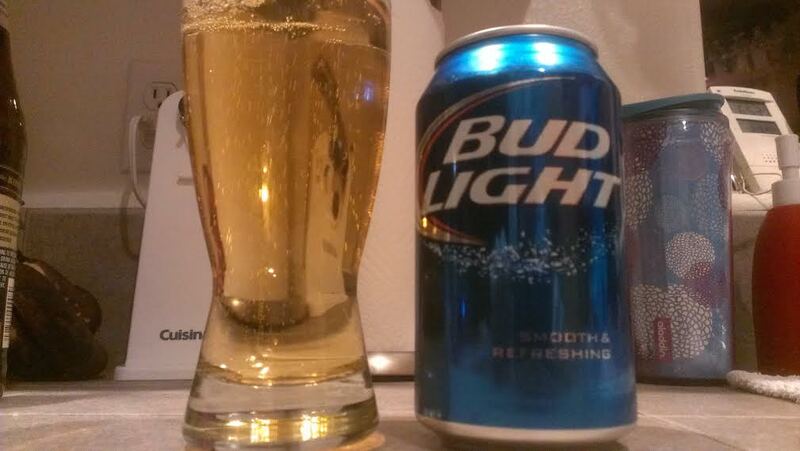 I am not a fan of beer, and Tara pretty much sticks with Bud Light. Fortunately, Budweiser happens to be America’s most well-known brand of lager beer, with Coors in second place. Therefore, all we had to do was pop open a can of Bud Light, and we were set. And yes, I partook, though I did not enjoy it as much as Tara.